Rocky Mountain School of the Arts & Rocky Mountain Dance Theatre – RMSA offers dance and piano/music lessons for all ages. RMDT is a non-for profit entity offering dance instruction & performances. RMSA offers dance instruction for individuals ages 3 & up. 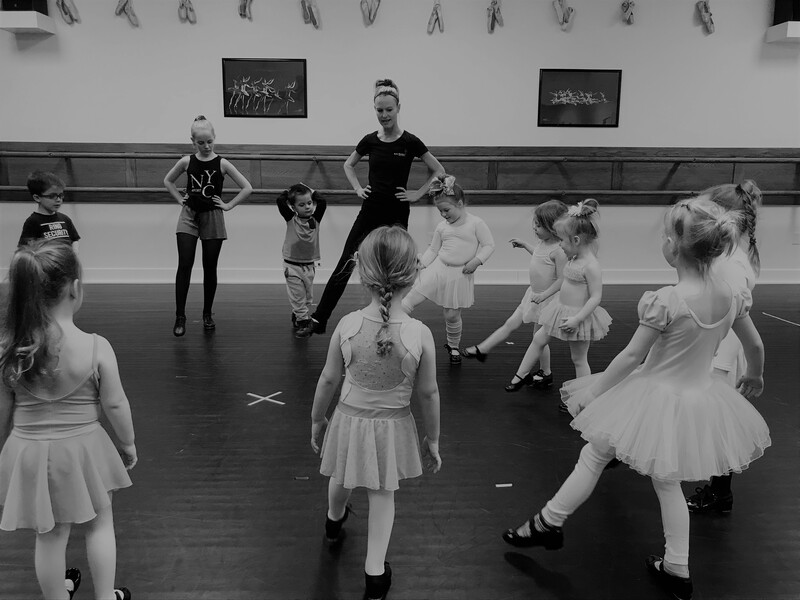 We specialize in ballet, tap, hip hop, jazz, pointe, and contemporary. Older beginners are also welcome! 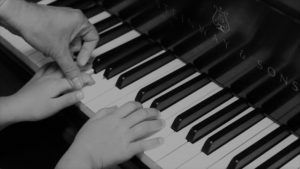 RMSA offers private piano instruction for individuals ages 5 and up. RMSA also offers group preschool music classes for kids ages 3 & 4. 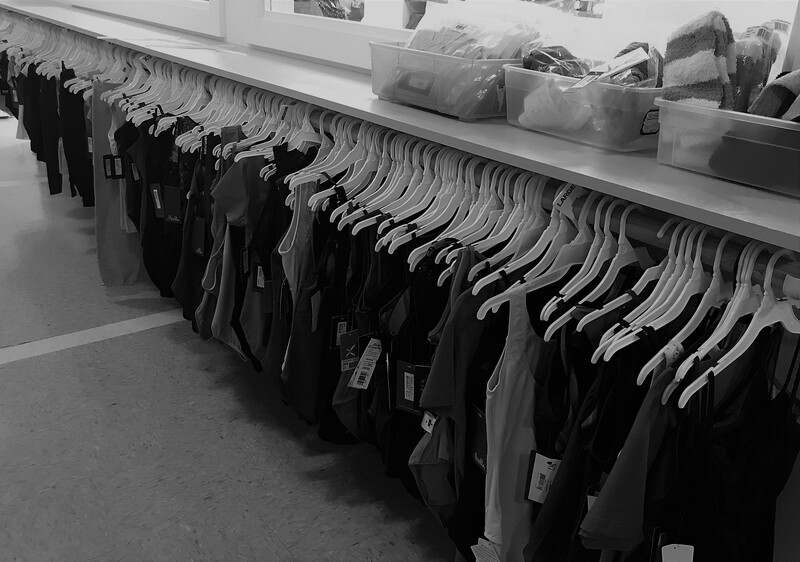 Our Dance Store is open to the public and has a wide variety of dance items from shoes to leotards, tights and leggings. 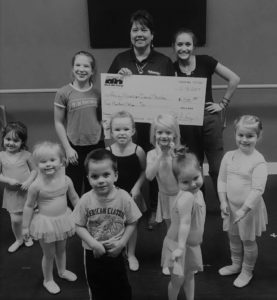 Rocky Mountain Dance Theatre, a 501(c)3 public charity, has delivered dance instruction and pre-professional performance experience to thousands of kids. 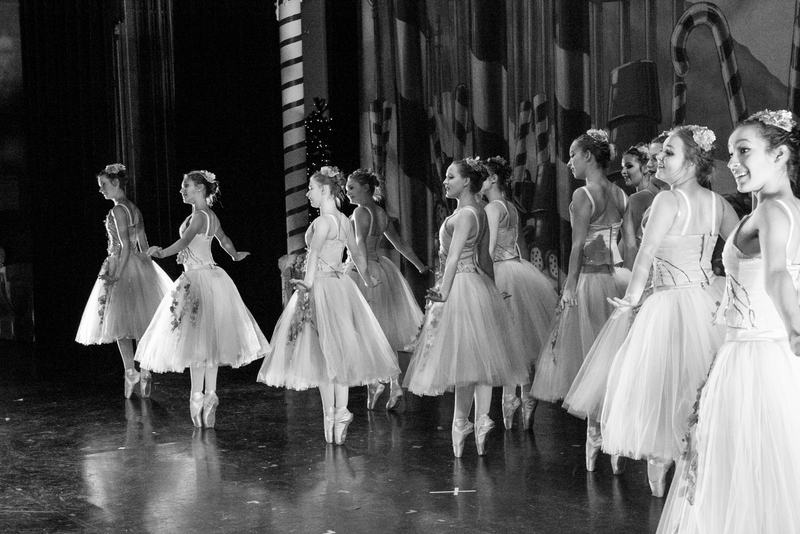 RMDT offers scholarships, summer intensives, and produces the annual Nutcracker and Wild West Spectacular. RMDT and all the programs they offer and productions they put on are only possible because of our wonderful donors. RMSA and RMDT offer a wide variety of performances and events throughout the year: Nutcracker, Swing into Spring, Masterpieces of Ballet, Spring Production, and Wild West Spectacular the Musical. Only one more week to get tickets for this years RMDT Swing Into Spring Events! And a few short weeks till our RMSA/RMDT 22nd Annual Spring Production. For more information on these events and to purchase tickets; click the link in our profile. .